Mathew is an award-winning and internationally renowned entrepreneur, based in Adelaide. He was encouraged to begin Nightlife First Aid in 2015 at the young age of 17 as nearly every outing he attended - especially the parties - he would have to treat his own sick and injured peers and commonly end up travelling with them and their worried-sick families to hospital at 3am in the morning. He did this on multiple occassions due to his sense of duty and responsibility from his years of training and experience in first aid. 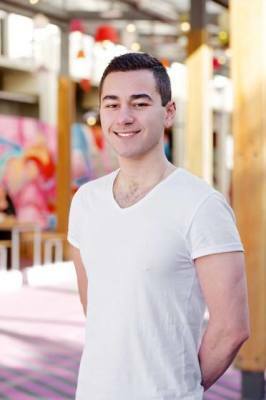 Now at the age of 21, Mathew has since gained extensive knowledge in business and entrepreneurship. He has undertaken a number of roles in various industries to further advance his knowledge and experience. Health and safety of others is a big passion of his and one he believes is an important factor to consider when organising an event, one that many organisers don’t. His goal for Nightlife is to display the importance of first aid and provide the necessary safety precautions needed at events, especially parties.